Two weeks later Fouquet was arrested. 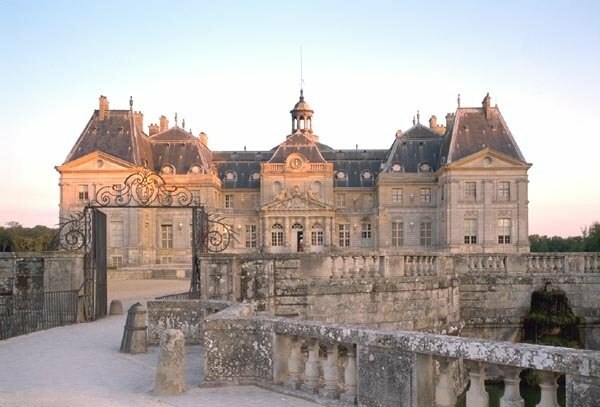 He was never to leave prison alive.It may have been under threat of abandon or destruction, but Vaux-le-Vicomte has survived, thanks to the unfailing determination of three centuries of dedicated individuals. It was a beautiful summer's day. Nicolas Fouquet and his wife officially opened Vaux-le-Vicomte in the presence of the King, who had expressed a desire to see the recent improvements, together with the Queen Mother and part of the Court. 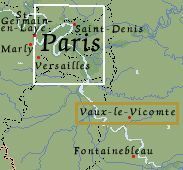 The text about Vaux-le-Vicomte was taken from Vaux-le-Vicomte official site.